Playing handbells is a skill they will keep long after college, whether they plan on working in the education system or faith-based community, or they plan to continue playing as a hobby in a community ensemble. 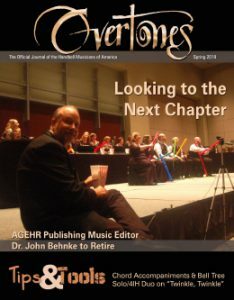 Gives you opportunities to connect and form life-long friendships with other handbell musicians. Provides you with unparalleled access to opportunities for learning from the most innovative, talented and knowledgeable people in the art. 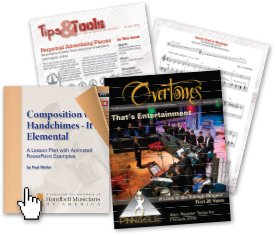 Makes you an integral part of an organization that is THE principal voice of the handbell/handchime art form and is dedicated to advancing the art through education, community and communication. 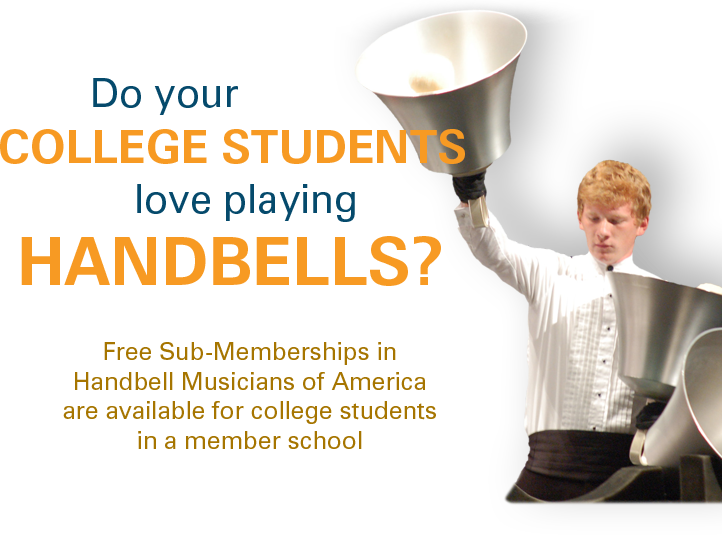 To enroll student ringers as members, complete this form and return to membership@handbellmusicians.org. Need assistance? 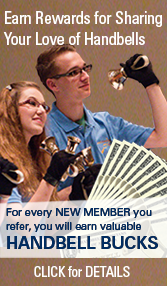 Call 937-438-0085 or email membership@handbellmusicians.org. *After the first year, sub-memberships may be continued for $10 annually as long as the sub-member remains part of a member organization.